Use the Master Series: Palette One from Blank Canvas to enhance your smokey eyes. 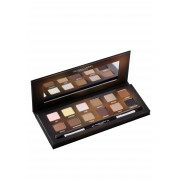 Made up of 12 natural eye shadow shades, you will be spoilt for choice. 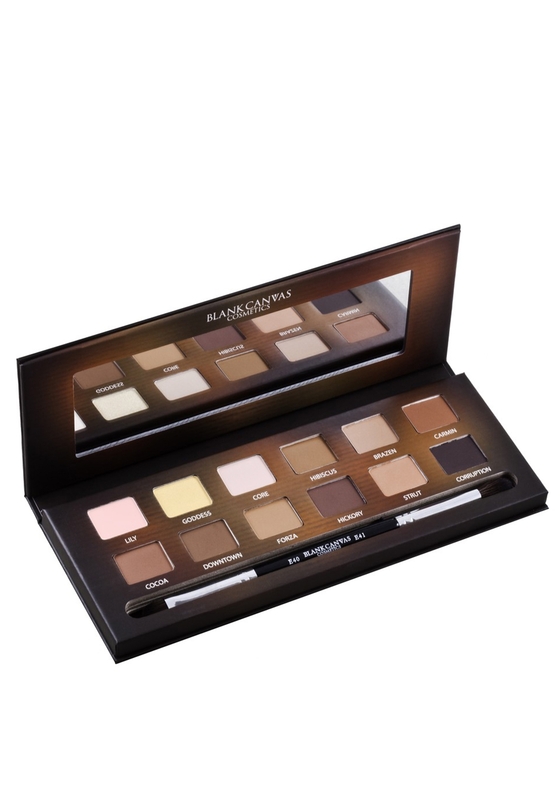 This lovely palette also comes with the Double Ended Tapered Blender Brush so you can apply the eye shadow on the go!